Are you new to Nelson and looking for a way to meet new people and settle in? 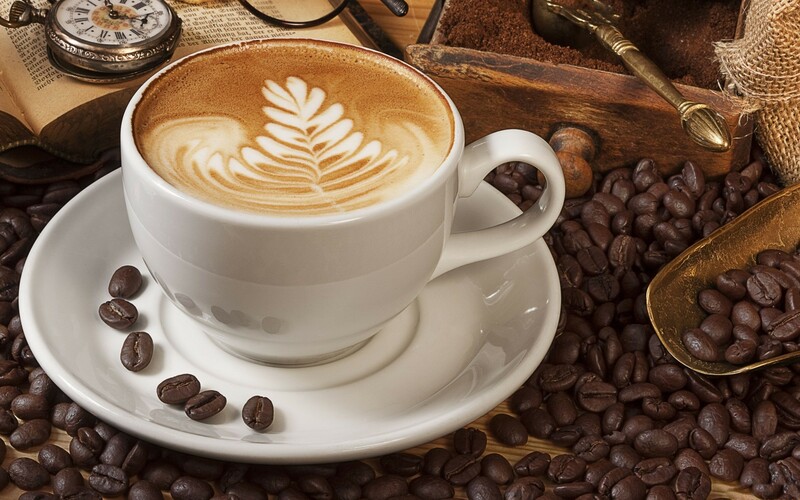 Coffee & Connections is a monthly coffee morning for people who are new to Nelson – whether you’ve arrived from Auckland or Argentina – this group is a friendly landing platform from which to connect with other people, newcomers, groups, clubs and networks. We have representatives from Volunteer Nelson and the local Citizens Advice Bureau on hand to help. Coffee & Connections are held on the third Tuesday of each month form 10am – call Jane for venue information 03 546 7681. Check out the Nelson Newcomers Facebook page for more information and events.